If you’ve used steam carpet cleaners in the past, you know how much of a hassle they can be. Most over-saturate your carpets and use high levels of heat, filling your home with humidity and toxic chemicals. The soggy carpets often don’t dry out for hours or even days, and the waste water can easily pollute the area around your home. Fortunately, KIWI cleaning services offer a solution that’s fast, affordable and environmentally friendly. Our circular extraction system uses minimal water and no harsh chemicals. Our green carpet cleaning solutions are all-natural and produce no harmful waste. In addition, your carpets can dry in as little as 15 minutes. Even with all these benefits, our carpet cleaning services still cost less than many steam cleaners. 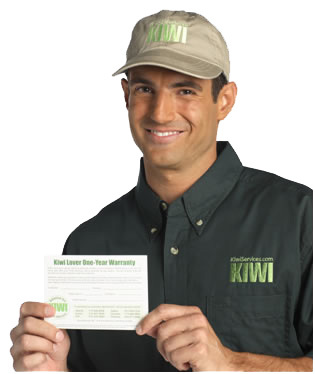 There’s another benefit when you use KIWI cleaning services – our KIWI Lover One-Year Carpet Cleaning Warranty. This warranty offers a full year of unlimited cleanings at just $4 per room. In addition to saving money, you enjoy peace of mind knowing your carpets will look great for an entire year without exposing your family to harsh chemicals. At KIWI, our cleaning services don’t stop at carpets. You can also turn to us for your rug restoration, carpet repair, furniture cleaning and air duct cleaning needs. We even offer water damage services for floods and other emergencies. 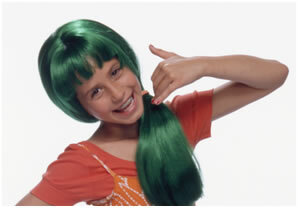 Call KIWI cleaning service to get your home looking great in no time. carpet Cleaning warranty is a great service for maintaining your carpets! With our Warranty Cleanings, we pre-spot, clean and groom all your open areas. It’s a wonderful service to maintain that fresh look all year. Be sure to move any furniture you’d like and vacuum before we arrive. You’re certain to be happy with our services. Just ask our existing customers! **The One Year Warranty is provided on all initial carpet cleanings of $120 or more. Please note, we follow industry safety standards when furniture moving is provided. All furniture is moved with the exception of heavy, breakable items including china cabinets, pianos, bookcases full of books, beds, large dining tables, dressers or any electronic equipment including TV’s, VCR’s, stereos or computers.